Submit your wedding info below and scroll down to view our wedding brochure with pricing After you submit this form, a confirmation email will be emailed to you with a link to schedule a Wedding Tour at Roaring Camp. We hope to share the magic of the Redwoods with you. 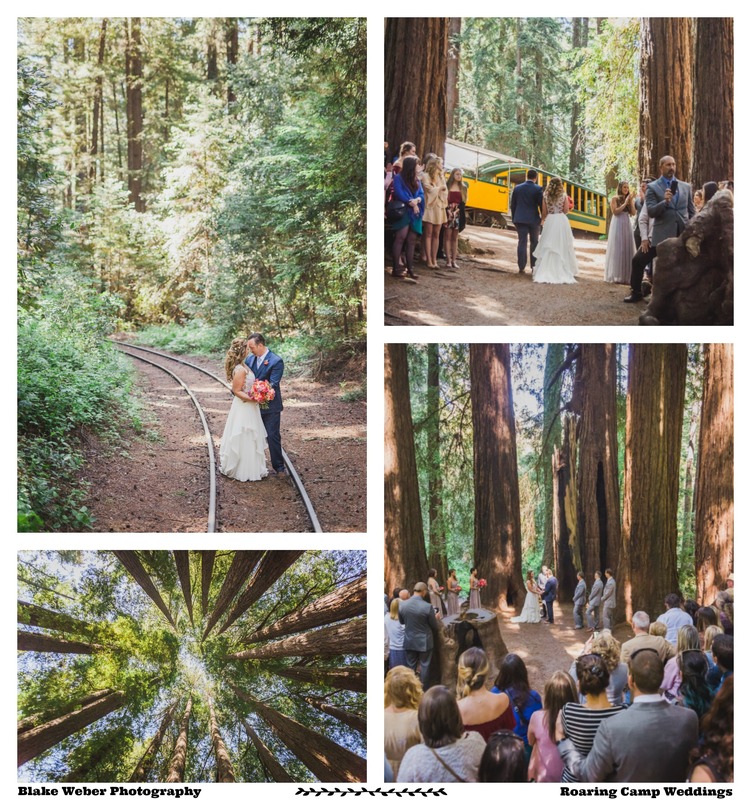 All tracks lead to your special day at Roaring Camp. Specific Questions? What are you looking for in a wedding venue? Note: Our venue pricing is in our brochure. Full Quotes based on your guest count are available during your wedding tour. Email is best for Questions. The Roaring Camp Wedding Brochure - Ceremony, Reception & Catering options with pricing. After submitting this form, you will receive an email with the brochure attached along with our available wedding dates in 2019 and 2020 and a link to schedule a tour.